← Everyone waits at Franklin BBQ… Everyone!!! 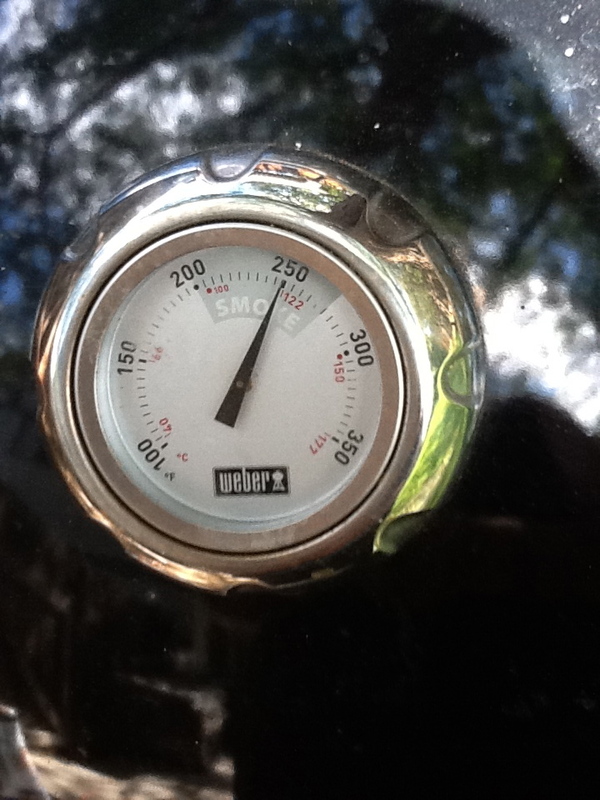 This entry was posted in Featured Content and tagged Aaron Franklin, Austin, BBQ, Brisket, Franklin's, FranklinBarbecue, Johnny Trigg, KCBS, Mike Mills, Nice, People, Smoke, Texas, World. Bookmark the permalink.